Sn-Pb-Bi tin lead bismuth solder wire and bar can be applied in thermal fuse, power semiconductor, calculators, and other electrical products. This Sn-Pb-Bi solder alloy is ideal for the soldering of stainless steel, zinc alloy, aluminum lamp caps, and some others. 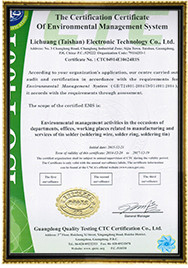 It is also used in the fans, electric wires, and printed circuit boards in automotive and electronics industries. 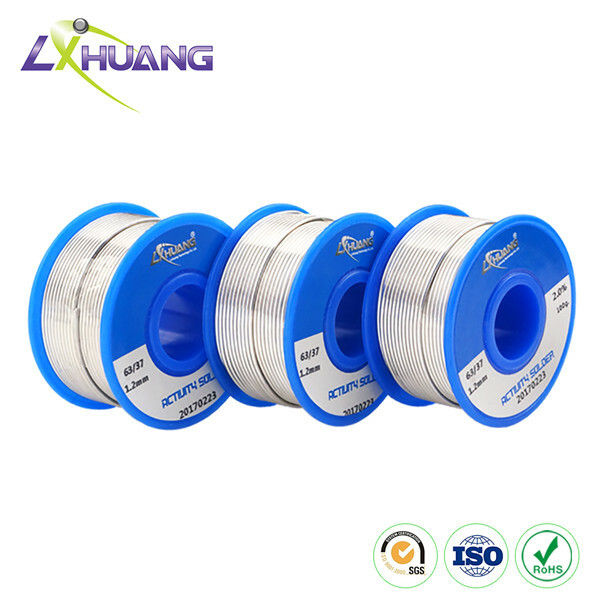 Sn-Pb-Bi tin lead bismuth solder wire and bar is added with the no-clean activated rosin flux, featuring fast melting speed, superb wettability and terrific expandability. Thereby, it can offer distinguished soldering effect. 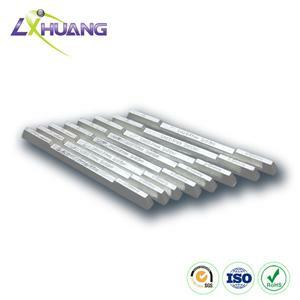 This Sn-Pb-Bi solder alloy is characterized by high melting point, superb softness and nice wetting property. 1. 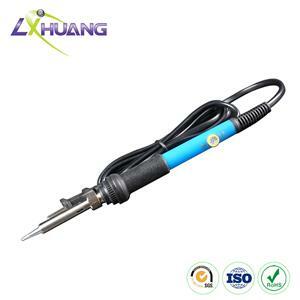 Good wettability and fluidity make this soft solder able to prevent the phenomena of bridging and icicle effectively. 2. 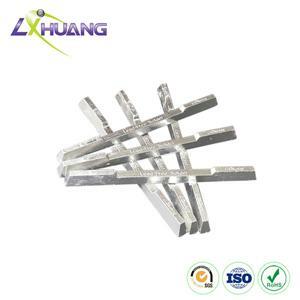 Sn-Pb-Bi tin lead bismuth solder wire and bar has function of anti-oxidation, so there is little tin slag generated during soldering. 3. The adding of additives changes the crystal structure of solder joints, reduces internal stress and inhibits the growth of crystal. 1. 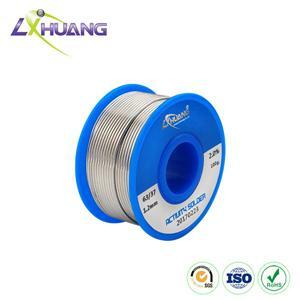 We can provide free samples of Sn-Pb-Bi tin lead bismuth solder wire and bar if you would like to bear the freight. 2. If damage is done to a part of products during transportation, we promise to replace damaged products. 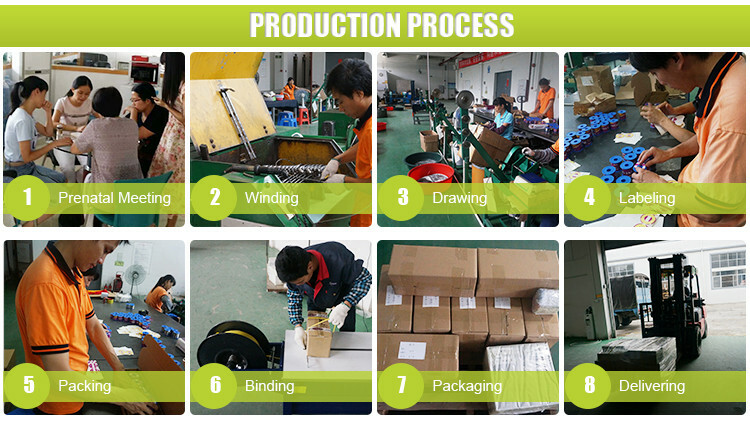 The delivery can take 4 to 5 days inside China and 7days abroad. 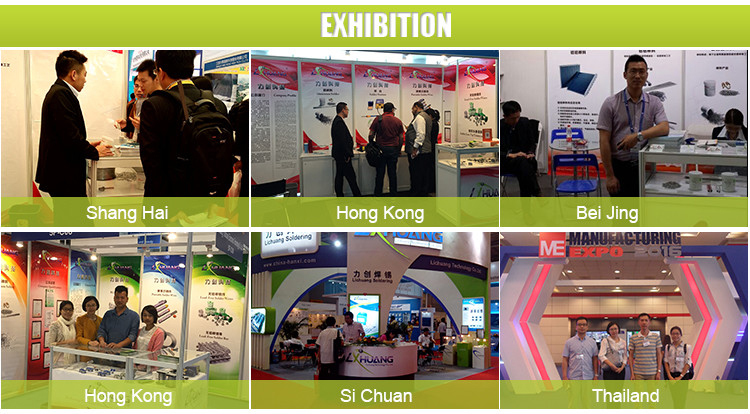 3.Our Sn-Pb-Bi solder alloy has one year guarantee period. 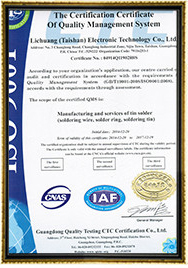 Related technical support can be provided in product warranty period. 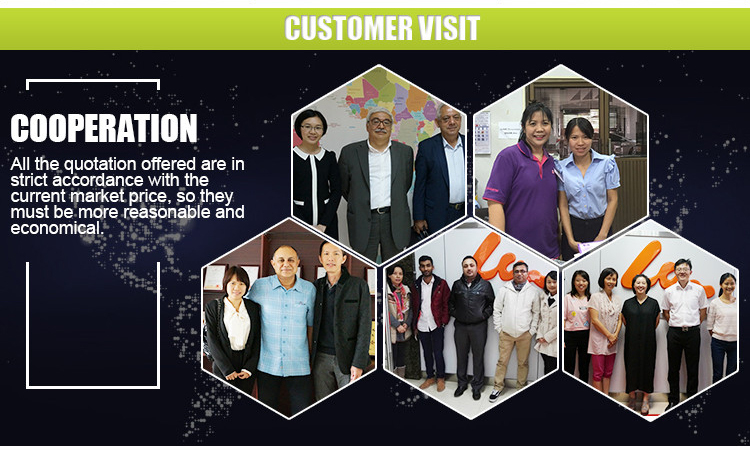 4.We can manufacture solders with different materials and shapes according to customer’s requirements. 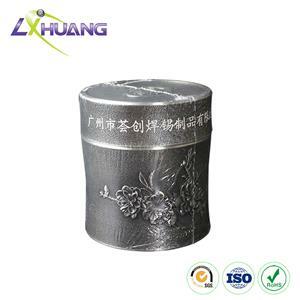 Because of the unique role of tin elements and tin seal, the tea stored in tin tea canisters enjoys longer preservation period than tea in any other tea cans. Please gently hold the tin can, and gently pull up the lid. Don’t use hard objects such as brushes when wiping this tin tea canister. Tin has low melting point. Don’t use gas and microwave oven to heat the tin can directly.